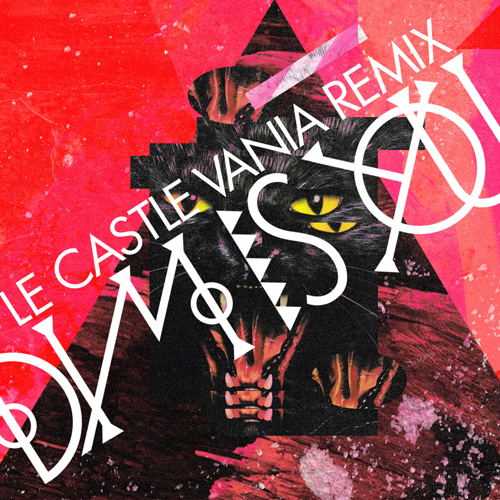 D.I.M's "Is You" has always been a favourite of mine, it's a riot to drop those high end vocals snaps into the mix and Le Castle Vania droped his take on the classic. I'm not entirely surprised with the outcome as its a lot of what we all love and have come to expect from the Atlantian but still a nice "update" to this staple in my library. just wanted to thx suicide sundays 58-62 where born slippy remix & others were dropped. just amazing. keep it up. luv this website. just to visit mostly oz & dutch blogs for electro but you have sunk into top 3.